Gardhams services clients from a range of industry sectors who are scattered across the UK. Some clients have been working with us since our early days and this is testament to the high level of service and workmanship that we provide. Below is a small selection of some of our clients. 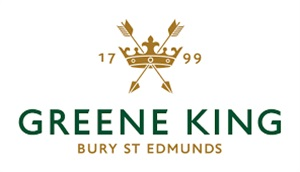 Founded in 1799 Green King is the country’s leading pub retailer and brewer with over 3000 pubs, restaurants and hotels. Gardhams have worked continuously with Greene King on various works for over fourteen years. 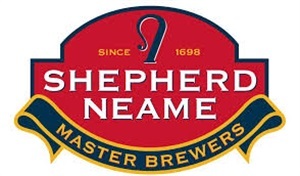 Britain’s oldest brewer with over three hundred pubs throughout the Southeast of England Gardhams have provided maintenance services for Shepherd Neame for almost ten years. 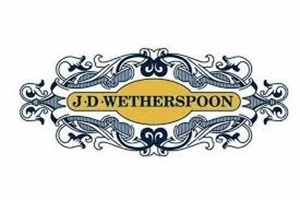 Founded in 1979 Wetherspoons own just under one thousand outlets in the UK. For over eight years Gardhams have provided a range of services including major refurbishments through to routine repairs and maintenance. 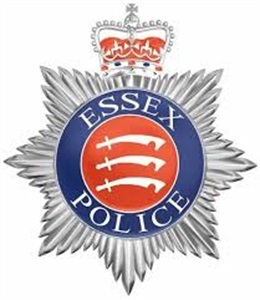 Essex Police is one of the largest non-metropolitan police forces in the UK with an operational area of 1400 square miles. Often requiring security clearance, Gardhams have undertaken a variety of refurbishment work for over five years. 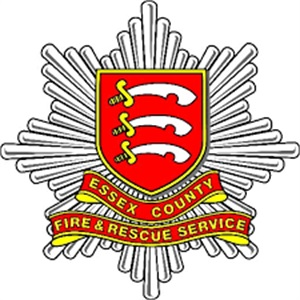 One of the largest Fire and Rescue services in the country and with around fifty stations our relationship with Essex Fire & Rescue covers almost ten years of work consisting of major refurbishment, external works and decoration. Yorkshire Building Society has two hundred and forty two outlets throughout the UK. For almost ten years Gardhams have worked on a variety of projects throughout England for the country’s third largest building society. Now owned by The Yorkshire Building Society, Gardhams have undertaken a series of works to their thirty five properties predominantly in the London and the south East area.